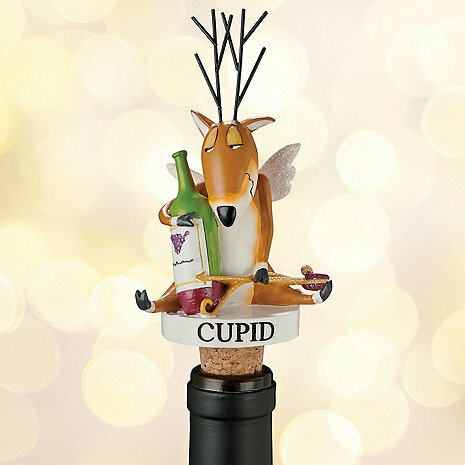 Cupid will steal your heart with his bow & arrow and glittery wings. Be careful though, he’s had a bit to drink and his aim may be a little off. He makes a great stocking stuffer alone or as a set with his friends Blitzen and Dancer.